We trust the following resources below and highly recommend these guides to help plan your hiking adventures. 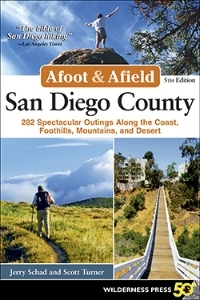 "Since 1986, Jerry Schad’s Afoot & Afield: San Diego County has been the premier trail guide for hikers, backpackers, and mountain bikers. In fact, the Los Angeles Times called it the “bible of San Diego hiking.” This fifth edition features 282 trips, ranging from short, self-guided nature trails to challenging peak climbs and canyon treks. Coauthor Scott Turner has fully updated this edition, which includes new maps and more than 30 new hikes." "Coast to Cactus: The Canyoneer Trail Guide to San Diego Outdoors is much more than a hiking guide. It is a field guide too. Written by citizen scientists trained by the San Diego Natural History Museum Canyoneers. There are 525 species of plants, birds, mammals, reptiles, amphibians, and invertebrates that are described in detail. 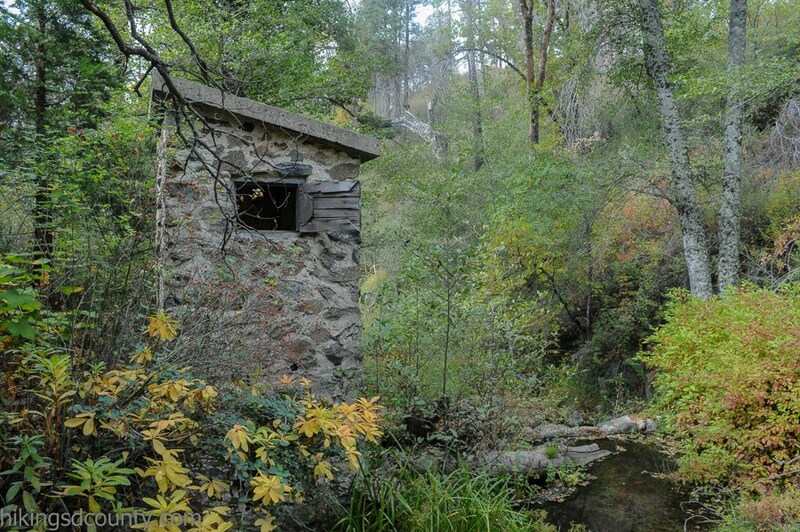 Each hike has a focus on a species or natural/cultural history feature associated with that hike." Sarah provides detailed descriptions of the trails she visits so you can get a full sense of what you will find. Her trail write-ups attempt to bring you with her as she hikes, with numerous pictures and descriptions of both the good and the bad. She will show you not only the fabulous views from the top of the mountain or the silky cascade of the waterfall, but the entirety of the trail that brought us there. “Whether you are a seasoned OUTDOORS PERSON or new to The Great Outdoors, Modern Hiker is your trusted source of information and inspiration. For more than a decade, the site’s in-depth trail reports, authentic gear reviews, and fearless outdoor journalism have helped countless adventurers discover new trails and experiences all over the world — and in their own backyards.